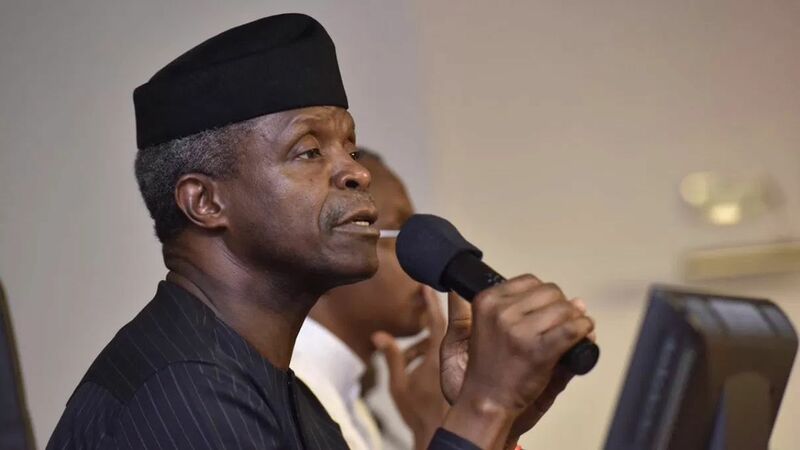 Niger states, Vice President Yemi Osinbajo’s office said Monday. This brings to 17 the number of states currently participating in the School Feeding Programme, a crucial part of President Muhammadu Buhari administration’s Social Investment Programmes, SIP, aimed at tackling poverty and hunger, as well as creating jobs for Nigerians. So far, in Cross River state, 117,750 children in 973 schools are being fed under the programme, while in Akwa Ibom, there are 171,732 children in 1,101 schools being fed. Niger State has a total of 710,880 being fed in 2,411 schools in the state. In total, 4,773,064 schoolchildren in 25,771 schools in 17 states are currently benefitting from the school feeding programme. This is a notable increase from the previous total of 2,918,842 schoolchildren from 19,881 schools in 14 states that had benefitted from the programme. About 34,869 direct jobs have since been created from the School Feeding Programme across the participating states. In Cross River state, for example, 1,384 cooks have been engaged, while 1,309 cooks are currently engaged in Akwa Ibom State, and 5,924 cooks are engaged under the programme in Niger State. About 115,000 beneficiaries are now being funded with the monthly N5,000 stipend in 16 states; including Borno, Cross River, Niger, Kwara, Ekiti, Kogi, Oyo, Osun, Plateau, Bauchi, Anambra, Jigawa, Taraba and Adamawa. There are reported disbursement hitches in Benue and Anambra states, and they are being addressed. This mainly has to do with non-opening of bank accounts and enrolling beneficiaries. It is expected that by the end of next month the hitches would have been completely resolved and the beneficiaries in position to receive the cash transfers in those states.